We Love Words Festival. 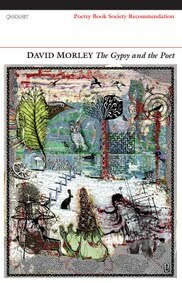 He will launch and read from his fascinating new book The Gypsy and the Poet by Carcanet Press. Professor David Morley is the Director of the Warwick Writing Programme and National Teaching Fellow at the University of Warwick.